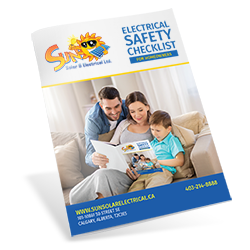 Please note that no checklist can be a substitute for an inspection by a licensed electrician. There may be some warning signs that a homeowner could miss but a trained electrician will notice. When in doubt, always opt for an inspection.